Candy is bad for you it has no nutritional value and is bad for your teeth! Last year Nadja Lind and Lucidflow decided to challenge preconceptions with Brain Candy. Scientifically proven to give you healthy teeth and bones, as well as giving you the ability to rearrange your body into a series of geometric shapes on any given dance floor, it was the kind of candy the world had been crying out for. Not one to rest on their laurels, Lucidflow have been working on a fresh new flavours of candy for 2012, and are proud to present the 1 year anniversary Brain Candy Remixed package. Samplers have been gradually released from the Lucidflow HQ and have been currying favour with highly influential DJNutritionists such as John Digweed. This of course owes a great debt to the exclusive array of guest candy artisans involved with the project. 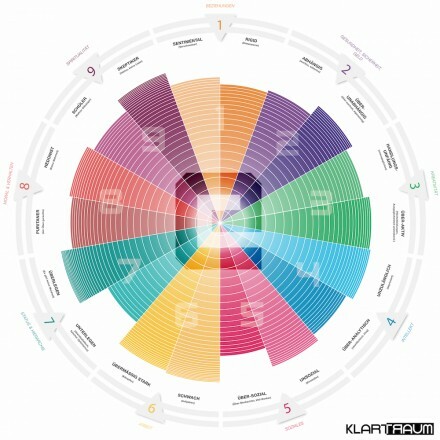 Names such as Hernan Catteneo & Soundexile, D. Diggler, Paul Loraine, Chris Lattner, Dub Taylor, Ali Khan, Oliver Schories, UGLH, Yapacc, Helly Larson, G-Man, Eddie Richards, Helmut Ebritsch, Grunbox, Blatancy, Saytek, Trinity & Beyond, Silky, Sasch BBC & Caspar, Dunck aka Pawas, Deep Spelle and Jeff Fountaine should all be familiar to those of you with the more discerning and refined palette. But what do they all taste like? you may ask. Well, there are a multitude of depths contained within this package; G- Man offers a gnarled and chewy churn when tackling After The Rain, Silky draws inspiration from the classic synths of the 80’s with a darkly Miami Vice-esque reworking of The Pretty, UGLH get gritty on a robofunked up The Preach, you’ll find Yapacc’s masterful Sorry Books remix coats your tongue in sparkles and fairy dust, while Grunbox jacks up Chat-Lag with sharp edged tech percussion. Fans of the hugely popular Limbus flavour of Brain Candy are well catered for; there are no punches pulled with D. Diggler’s tribal tech reworking, Hernan Catteneo and Soundexile are happy to wrap you up in airy candy floss, and Paul Loraine indulges in a dark and treacly dub. Talking of dub, those with the spirit of Jamaica in their veins are well catered for with Saytes’ acid groove that is spun out of title track Brain Candy, the eponymous Dub Taylor scatters harmonic chords through a deep rub of After The Rain, and Ali Khan scatters glitch brass throughout restrained perspective on Chat-Lag. 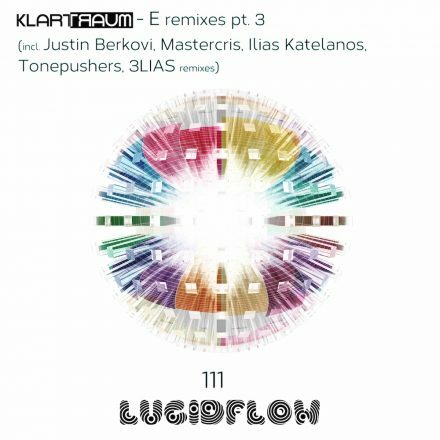 Finally, those of a deep persuasion have no further to look than Oliver Schories fluid progressive rework of Drifting Elements, Helmut Ebritsch’s mood shifting A Choice remix or Sasch BBC & Caspar’s light and floaty version of Brain Candy. 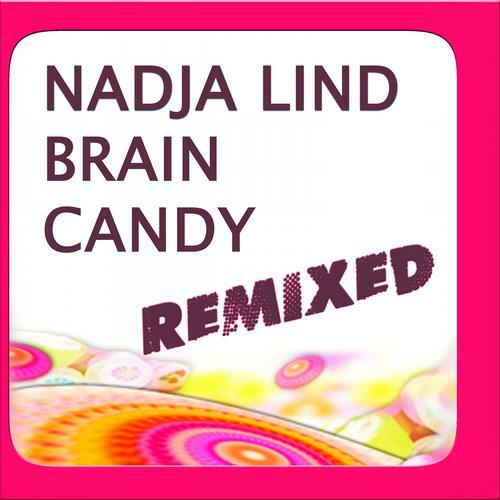 So put your toothbrushes away and prepare for a sugar high, Brain Candy Remixes will be available in many a reputable audio confectioner from 22nd October. Get sweet.